The spam situation has gotten a lot better from where it was ten years ago. However, don’t kid yourself into believing that this is a problem left behind. It’s a problem that’s very much with us today, and it’s evolving. Most of us comment on blogs using our social media accounts. Well, 40% of social media accounts are spam. Therefore, that means a huge number of blog comments are also spam. 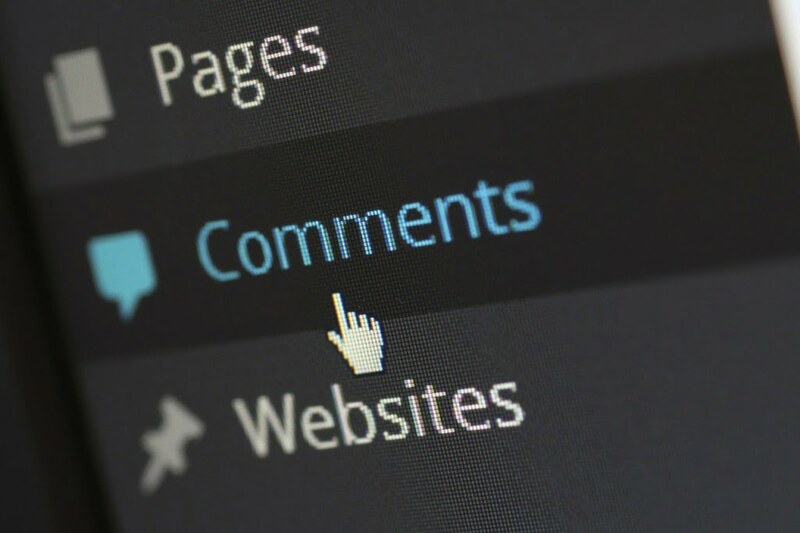 We’re going to give you some tips for identifying and controlling comment spam on your blog. Before we begin this blog, there are three terms you need to know about. Comments – These are created using the comment form on your blog. It’s a form of direct engagement with your content. Pingbacks – These are created automatically if someone links to your blog from one of their blogs. It’s a form of social sharing. Trackbacks – These are manual notifications from a single blogger that they have linked to your blog in a post of theirs. These are the original forms of pingbacks, but they are still used today. Spot the difference between pings and comments by looking at the following. Trackbacks and pingbacks (pings) will have a link, a blog title, and a sample of the external blog as the comment. You can ask the following questions to decide whether you want something on your blog. The answers will normally tell you whether something is spam or not. Would your blog’s visitors want to click on the author’s link? Has the author used a real name or have they used keywords? Is the comment specific to the post or could it apply to any post? Has the comment author used several email and web addresses to make comments? Does the author use a real email address? 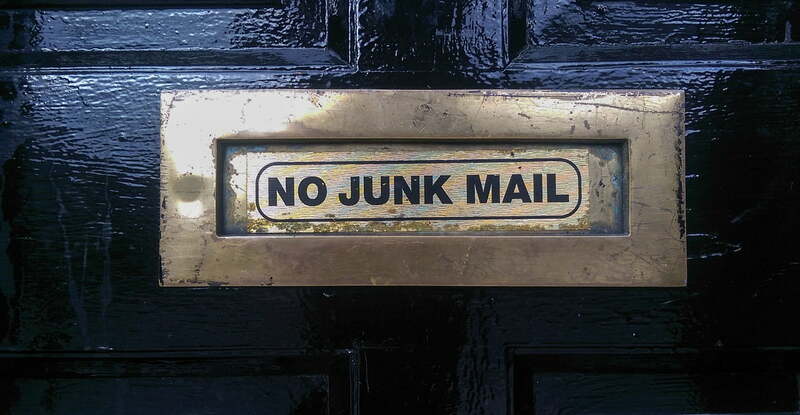 If it’s domain-specific, the chances are it’s not a real email address. What about Third-Party Comment Systems? One option to combat spam is to use a third-party comment system. For WordPress, you have Disqus and Livefyre, to name just two options. They usually come with a range of features to make moderation easily. Nevertheless, they don’t always work because simply by virtue of having an account you can guarantee that all your comments will be automatically approved. These third-party comment systems influence site loading speed. This, in turn, hits you hard when it comes to SEO. You don’t always have control over your comments. If your change systems down the road, you can lose all comments accepted under this system. These comment systems aren’t always the most user friendly, which can discourage genuine comments. The right settings are essential to help you control spam. You can do this without the use of third-party products. Let’s take a look at the basic settings to use. Most spammers have never hit your blog before. Moderating comments from first time authors is a way to stop spammers, while at the same time not hurting your regular following. Just make sure you occasionally take a look at regular commentators to ensure they are still posting quality. Trackback spam can be worse than comment spam. Trackbacks are rarely worth it, but you can modify them from the Incoming Links part of your dashboard. We recommend switching them off entirely because they are too easy to quickly spam a website with. Spammers search for blogs with a decent PageRank. You only get a PageRank after a few months. Therefore, it makes sense to turn off comments after a month or two because most serious commenters will have stopped posting by then. Most blogs reach the peak of popularity within two weeks of publication. Plugins are ideal for working with the WordPress platform. In many ways, they are superior than the third-party systems because they don’t slow the whole website down. These are the main three we recommend. Akismet – This plugin was built specifically for the WordPress system. It costs between $5 and $50 per month. Just beware that occasionally genuine comments are placed into your spam folder. It largely runs on its own without the need for your input, though. G.A.S.P – Growman Anti Spambot Plugin is free and allows you to add a captcha to your comment form. This is an extra step for comment authors, but it’s becoming increasingly common and expected. CommentLuv – This plugin isn’t actually linked to spam. It provides a box where people can post a link to their blog. It’s really a way for blog owners to spot when a website isn’t relevant. It’s more to manually help you out with your moderation. There are so many ways to moderate what is posted on your website. So what’s your favorite way of moderating comments? Find out how KnownHost can help you with your CMS hosting needs.